Here we provide you with 21 Synth Hits crafted from real analogue gear! 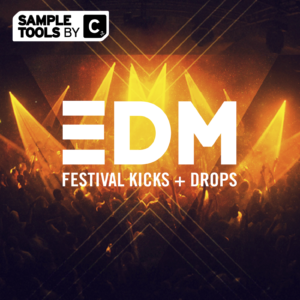 Grab any of these stunning samples into your favourite sampler/DAW and create your own melodies, stabs, hits. You could even pitch them down to create unique bass sounds! Check out these amazing sounding, key-labeled Songstarters construction kits! We provide you with 6 construction kits that will provide you with everything you need to get your best tracks rolling. Drop any one of these 60 flexible MIDI Loops into your DAW and straight away you have a melody/hook or bassline. Play around with the notes and create your own original grooves. The possibilities with these impressive files are endless! 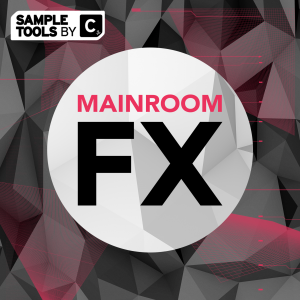 20 sonically impressive FX hits and 20 FX loops that will instantly bring a touch of class to your productions. Drag them into your favourite sampler or just drag them straight into your DAW window. 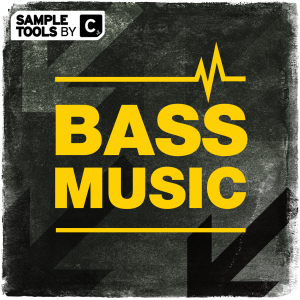 Would you like to add 20 bangin’ Bass Hits as well as 20 deep rolling Bass Loops to your sound collection? These high-quality audio files are designed to make your productions stand out amongst the biggest and best underground tracks on the market! 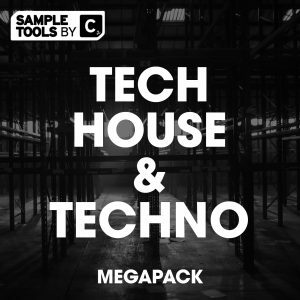 Do you want to add 19 Acid House & Techno drum loops (98 with Stem Variants) to your sound collection? Well look no further… These hard hitting 909 and 808 beats will allow your tracks to scream out amongst the others! In this sample mix we provide you with 100 super warm drum hits that will give your productions a unique flavour. 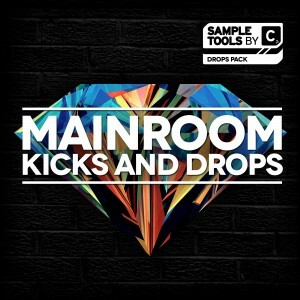 Choose from 20 Kicks, 20 Claps, 20 Snares, 20 Hats and 20 Percs! 20 powerful Acid Loops that will give your track a real old-school acidic feel! Drag any of these loops straight into your DAW and feel the warmth of that TB-303 in the heart of your beats! 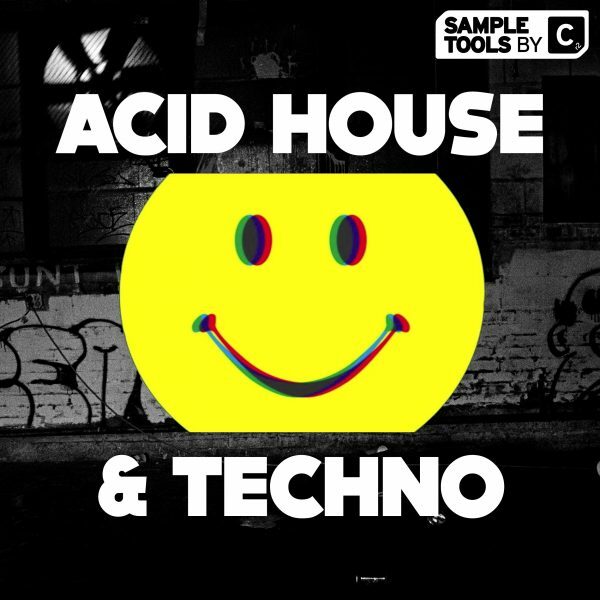 We are very happy to unleash our brand new production toolkit – Acid House & Techno! 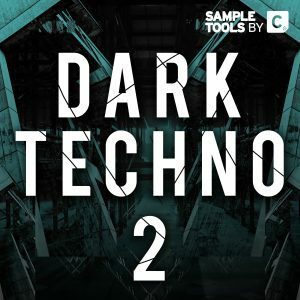 This epic pack contains almost 550MB of content packed with everything from deep rolling bass loops, dark acid loops, sublime synth hits and swells, carefully crafted punchy drum loops and one shots and huge cavernous fx sounds. We also have 6 of our trademark songstarter construction kits – 45 second ideas bounced out into stems to enable you to get ideas flowing quickly and easily. 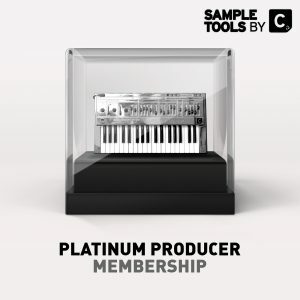 At Sample Tools by Cr2, we are dedicated to allowing you to develop as producers so with Acid House & Techno, we include 3 Prod-Cast video tutorials covering Acid House & Techno production as well as a video from psychology of music production guru Mike Monday where he introduces his technique for getting you producing 4 times more music. Last but not least, we have our booklet that contains must have tips and tricks direct from the producer! 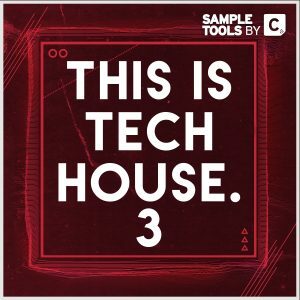 We are Sample Tools by Cr2 and this is Acid House & Techno!